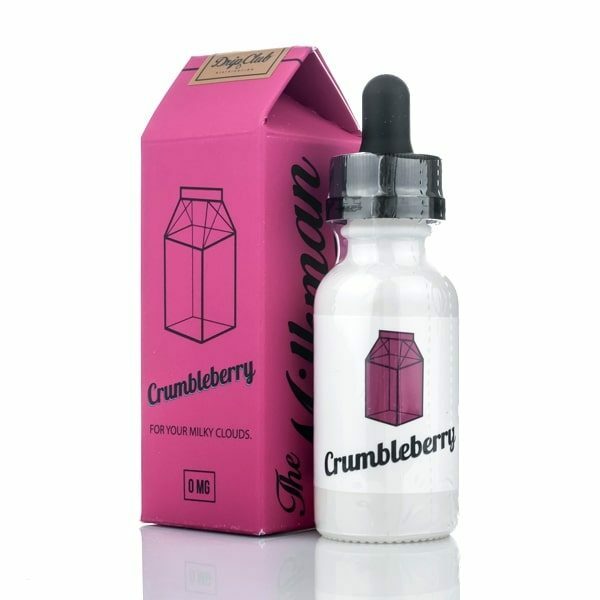 Crumbleberry is a signature blend from top mixologists at The Vaping Rabbit, presenting fresh and sweet raspberries paired with light pie cream and crispy crumble crust. 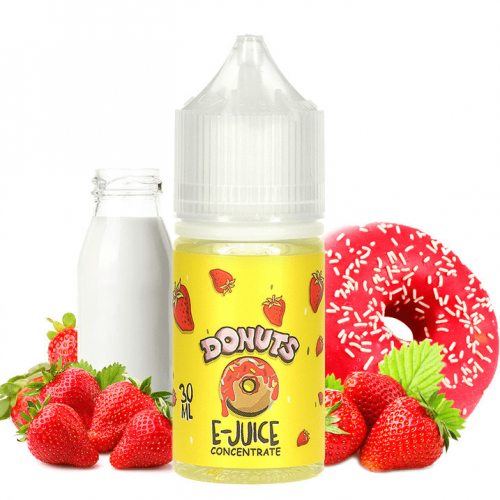 Crumbleberry is a signature blend from top mixologists at The Vaping Rabbit, presenting fresh and sweet raspberries paired with light pie cream and crispy crumble crust. Presenting a sumptuous and decadent dessert, Crumbleberry is the ultimate balance between fruity and rich dessert flavors.